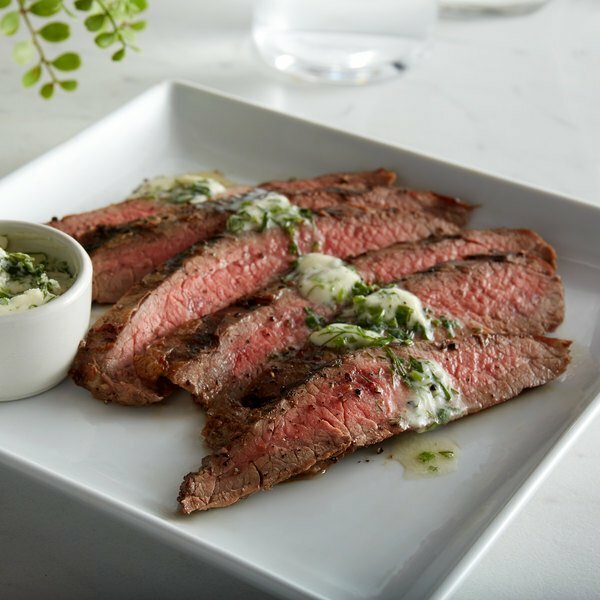 Serve a protein-packed entree with this boneless flank steak! 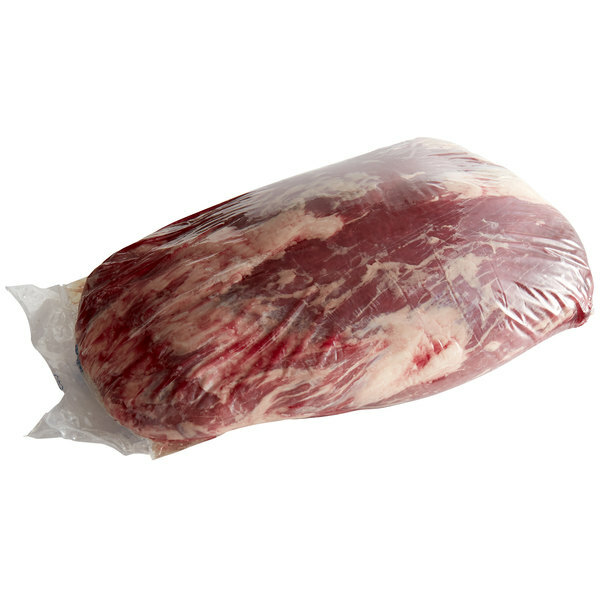 Made with choice boneless beef, this cut of meat is great for slow roasting, braising, or marinating and grilling. Roast this flank steak in the oven with an herbed marinade and beef broth for a juicy, flavorful addition to your menu. Flank steak pairs well with garlic mashed potatoes and crisp green beans for a complete meal. Whip up a savory beef gravy to serve on top as the finishing touch. This cut of meat is especially flavorful, making it great for dishes like a classic London broil or sizzling hot fajitas! Perfect for carving stations at catered events or buffets, this flank steak is great for special occasions or your everyday entree menu. When carving this beef, keep in mind that it is most tender when sliced across the grain. Whether you roast it or braise it in the oven, be sure the internal temperature reaches a minimum of 145 degrees Fahrenheit. Ready to cook and serve, this boneless flank steak is a convenient way to add variety to your menu! Total weight may vary based on availability.